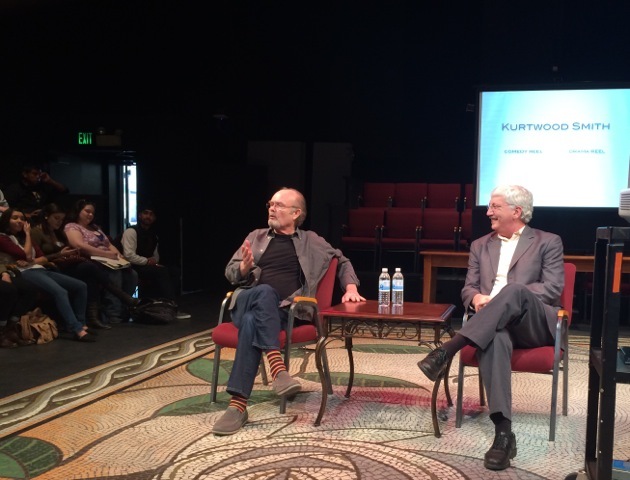 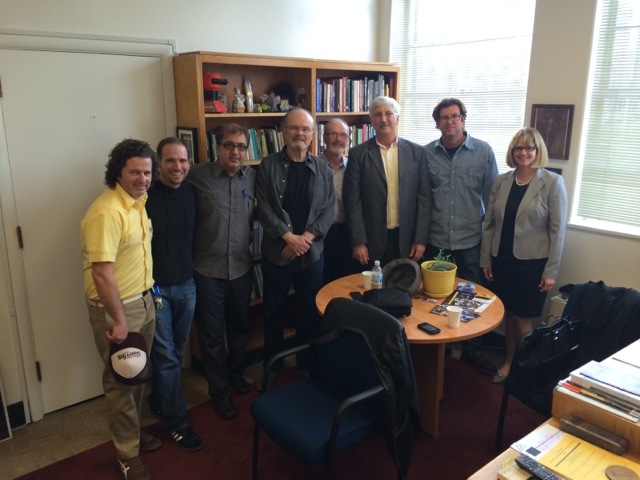 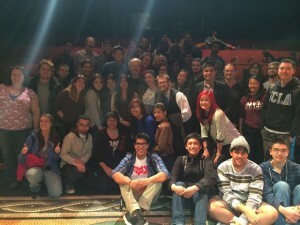 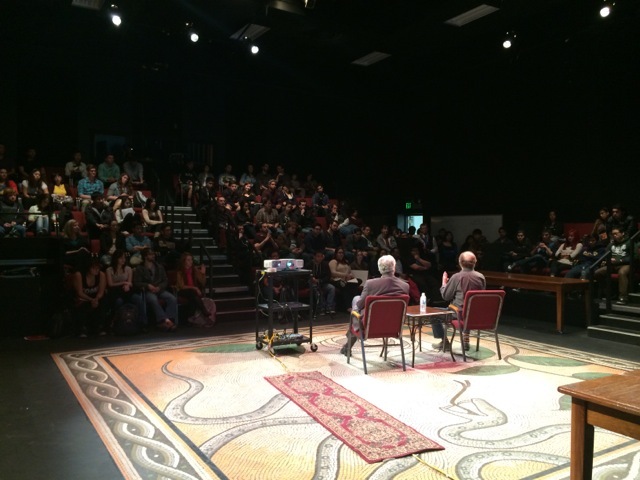 On Monday 2/17/2014, television and film actor and SJSU alumni Kurtwood Smith conducted a question-answer session for our programs. The theatre was packed with student fans who were THRILLED to have one of their favorite actors in the house. So many students wanted a photo with Mr. Kurtwood that we finally opted for a giant group shot! 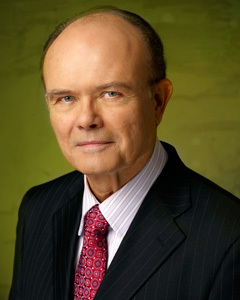 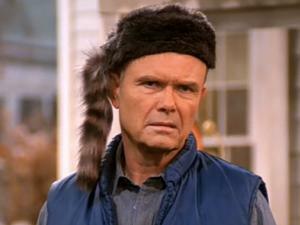 Mr. Smith ( is known for playing Clarence Boddicker in RoboCop and Red Forman in That ’70s Show, and for his appearances in the genre of science fiction (Star Trek, The X-Files). 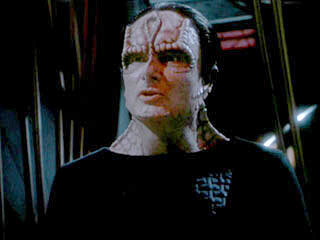 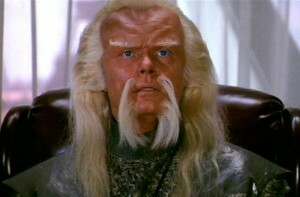 He also starred in the seventh season of 24.